cannot touch them. Here are 15 artists who truly evoke that feeling. Really?! Nobody in this office thought Jim Parson was 45. Kudos to him for playing such a childish character like Sheldon on The Big Bang Theory. 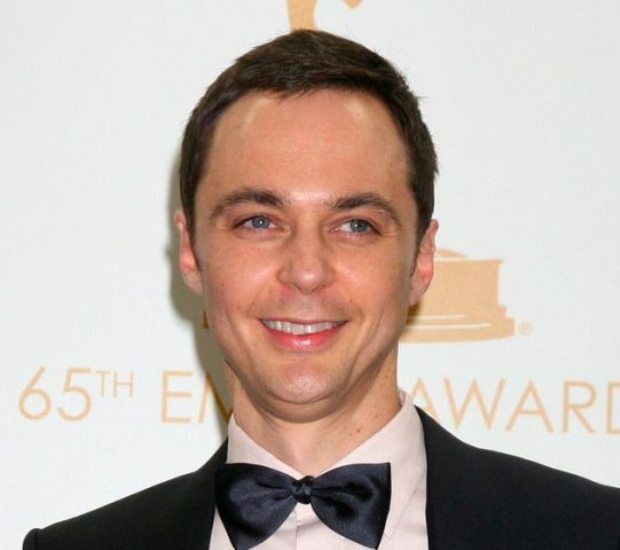 It is truly a talent to play not only a younger character, but a character as neurotic and persnickety as Sheldon.